In 1978, one of the most talented fashion designers of the 20th century, Gianni Versace presents his first collection under his own brand. The diversification of the brand leads to the creation of different categories of accessories including the first collection of Versace timepieces in 1991. Ever since, Versace timepieces have developed into prestigious timepieces attesting that they are not only fashion accessories. Each timepiece presents strong identity, iconic features and unique details and is equipped with cutting edge technology. All Versace watches are made in Switzerland. 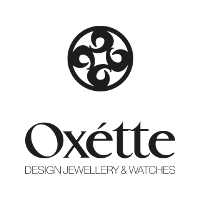 The high quality of each timepiece is guaranteed by the most rigorous controls and strict criteria demanded for Swiss certification. The watches of the Maison are distributed either through Versace boutiques or through a selected network of retailers. 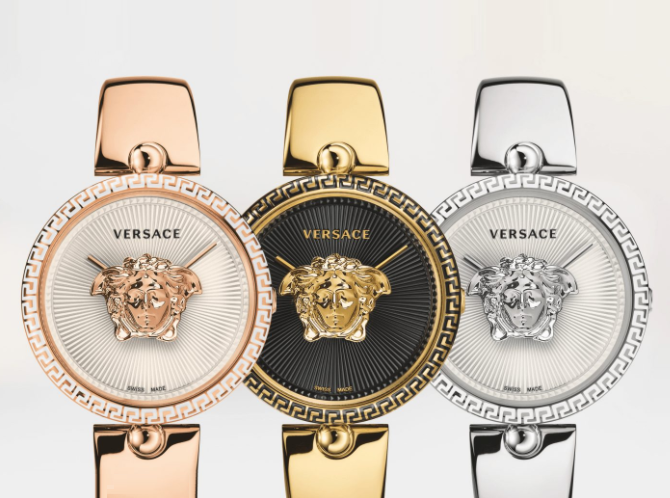 Antica has been an official dealer of Versace timepieces since 2013. In time, the cooperation with the fashion leader has managed to become stronger than ever before. With greater collections available in store and larger sales being achieved year by year, the presentation of the brand in Porto Carras Grand Resort has become one of the most complete and successfull in the Greek market today.